Most people don’t realize how vulnerable their Gmail Account is to cyber threats, which can lead to a laundry list of potential problems. These are the best ways to keep your Gmail safe. As you all, know on April 7 the OpenSSL project issued an advisory (of which NSA has apparently been aware of for 2 years). 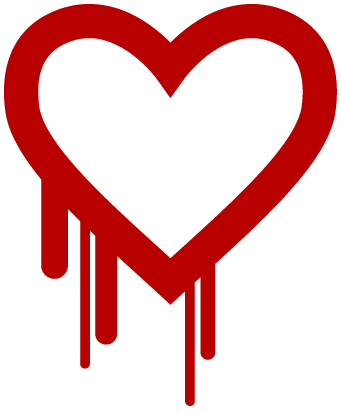 We deployed the updated OpenSSL libraries on Tuesday at 7am EST and renewed all of our SSL certificates. Everyone’s email is a mess. Your INBOX contains multi-million dollar deal memos and bulk email from retailers you visited years ago all sorted chronologically. So an offer for Viagra may come ahead of a job offer. SaneBox solves this problem. It automagically decides what emails “can wait” and moves those to a separate SaneLater folder. You are left with a clean, priority INBOX. And If you disagree with our prioritization, you simply move the email back to your INBOX and we will never make that mistake again. #1 is our software can not see the content of your emails. The body of your emails will never touch our servers. #2 is that your authentication information whether it is a google oauth credential or a username/password is industrial strength encrypted in the database. An industrial strength passcode must be entered to even start up our software. This means that someone could walk off with the entire database and the entire code base and still not get access to a a single authentication credential. And the master startup passcode is known to only a few trusted employees. #3 is that your social network information is ONLY used as an input into our statistical importance engine and to show you how well you are doing with email versus your friends. #4 You will never receive a marketing email from us. We know you signed up because you get too much email. We don’t want to add to that. We send emails when you start up and cancel. We send you a regular weekly activity report (your activity) and a digest of your unimportant email. Both of these can be turned off – please don’t they both have information crucial to using the system. Most users get a personal email from me welcoming them to SaneBox. 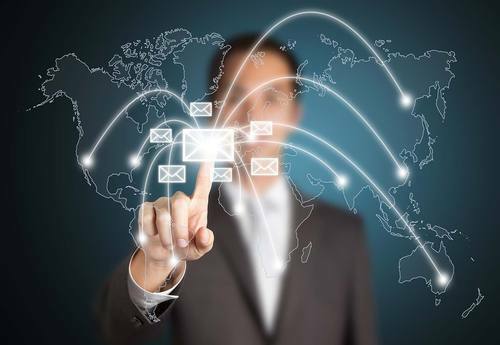 #5 The computers that calculate the importance of your emails and label them are unavailable for inbound connections from the public Internet. #6 The calculation of importance is done by an algorithmic engine. Only the engine looks at the headers of your emails and your social network connections, not people. Our engineers work on the algorithmic engine not the email. #7 Turning off SaneBox is as easy as turning it on. Two Clicks and we will restore your INBOX to it’s original incredibly messy state and securely remove your information from our databases. #8 Our business will only succeed if we protect your privacy. Therefore, we take security and privacy very very very seriously. #9 This engineering team fielded a UK regulated on-line casino. You really don’t know security until you’ve been audited by governmental security agencies for months on end.